I sell my originals at conventions and online mostly through my Etsy store these days! 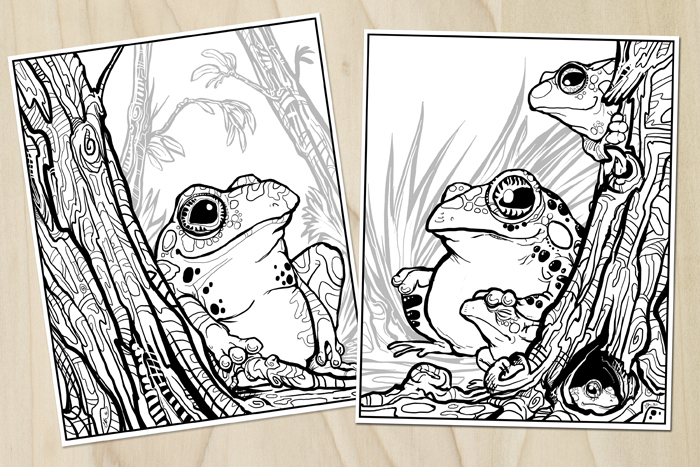 There you can find downloadable art, neat coloring book pages, a few limited edition prints, and–every now and then! 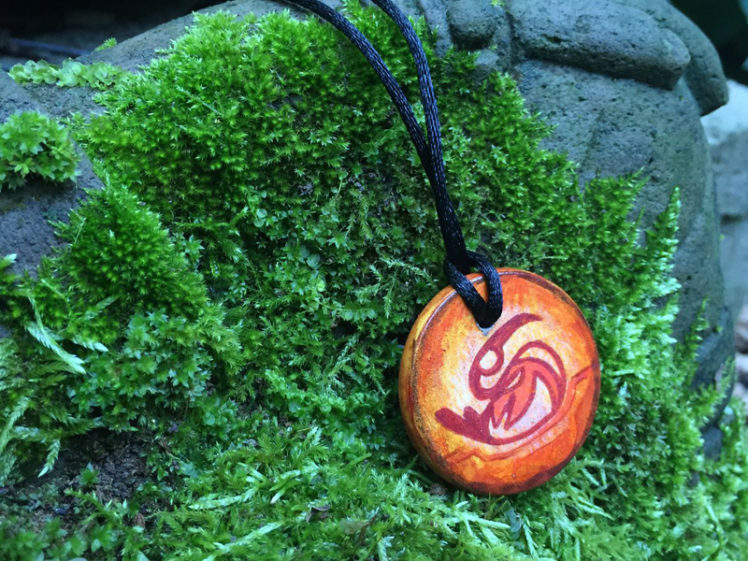 while supplies last!–handmade pendants of chickens and weird monsters! For prints of all my other artwork, including the Biting Pear & Blackbeard’s Rugged Tampons, visit TopatoCo!